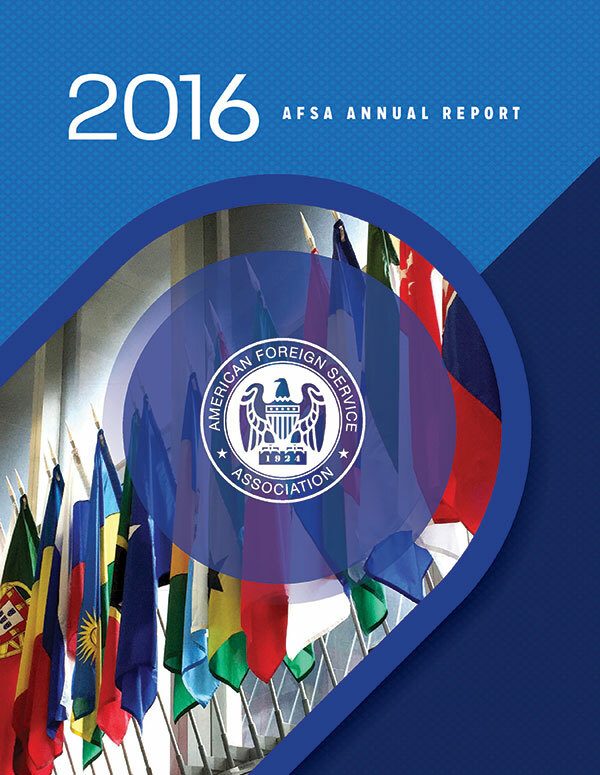 The AFSA Annual Report is a record of AFSA's accomplishments across our many departments and constituencies, and also contains information on AFSA staff, our budget, and various other items of interest to members. The report is compiled with input from the Governing Board and the entire staff. We hope you will find the report informative and interesting.